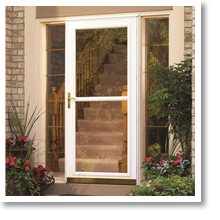 Window World of Omaha is proud to offer a wide variety of door options to fit any exterior or interior design. 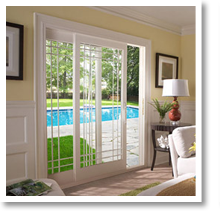 Replacing a door has the ability to turn your home into a welcoming space for guests while providing you with a barrier of protection. 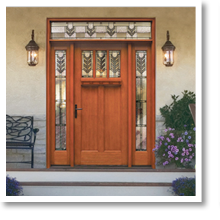 Our doors are sturdy and dependable but also add beauty to your home. 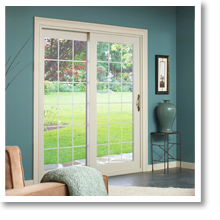 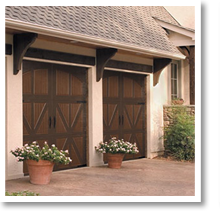 Explore our replacement door styles to learn more!